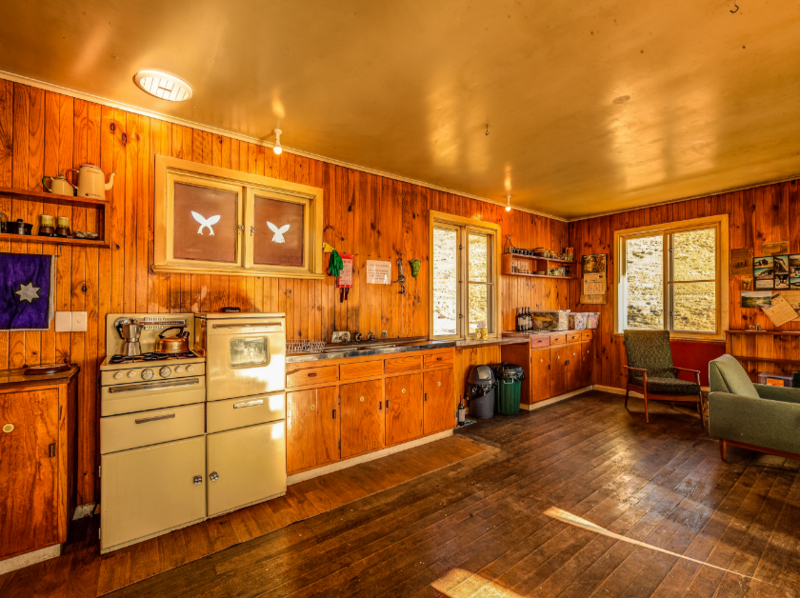 Wolgal Hut is set in the historic gold fields of Kiandra which combines a remote location for self-sufficient travellers with the look and feel of a 60s retro ski lodge. 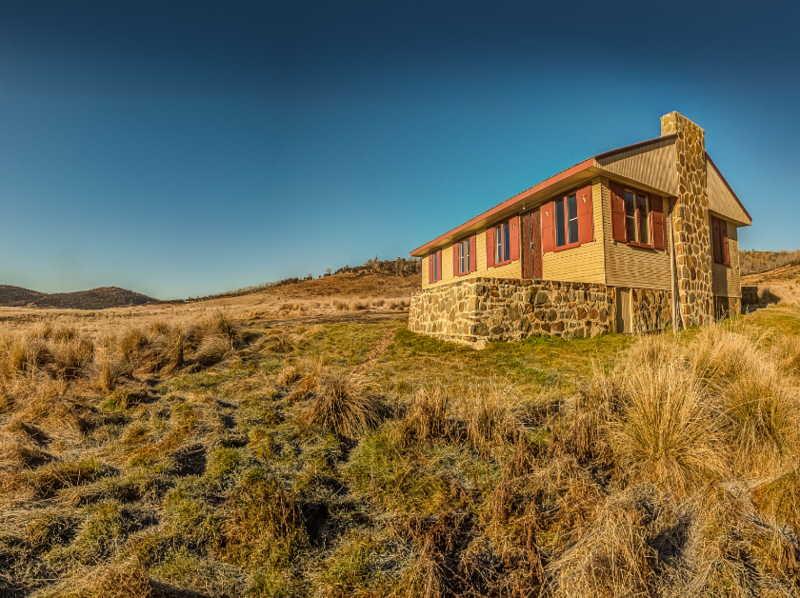 It’s a great base for exploring the spectacular high country of Kosciuszko National Park. 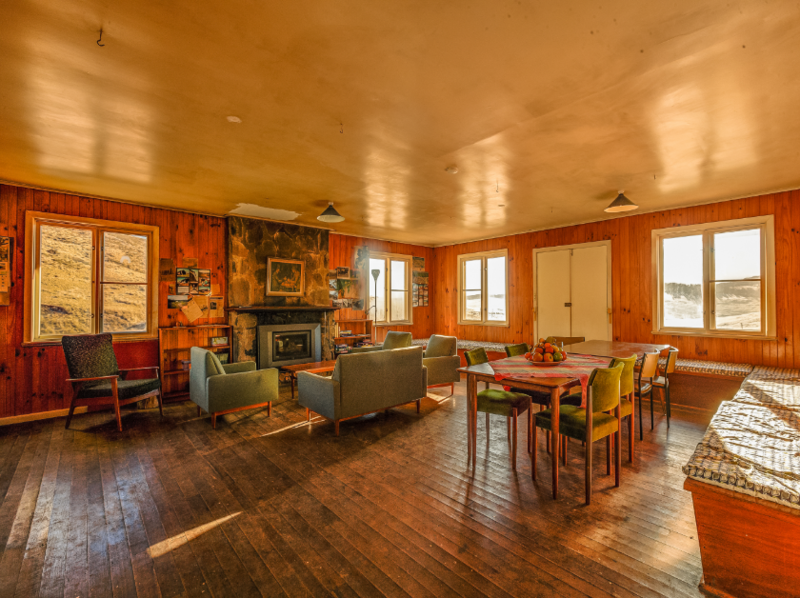 Once you’ve settled into the classic stone and timber lodge, you’re ready for action. 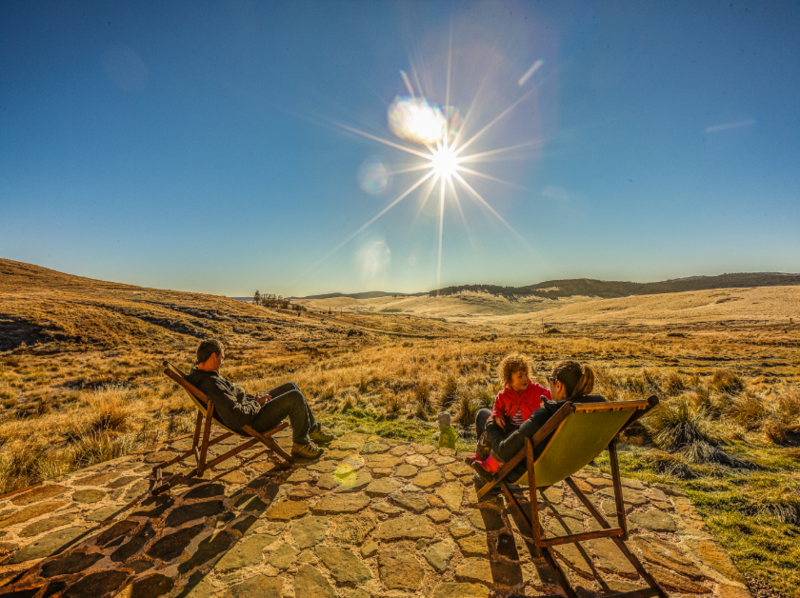 Nearby Mount Selwyn is a great ski spot in winter and there’s excellent bushwalking and trout fishing during the warmer months. Try the nearby New Chum Hill trail or Goldseekers trail, which is also great for snow shoeing in winter.